In the U.S. today one in six children suffer from one or more developmental disabilities- more than the number of children affected with leukemia, diabetes, and AIDS combined. The Emerald Club is focused on providing financial support to the Mercy Center of Worcester and other organizations that help individuals affected with these disabilities to achieve full, productive, and independent lives in our community. 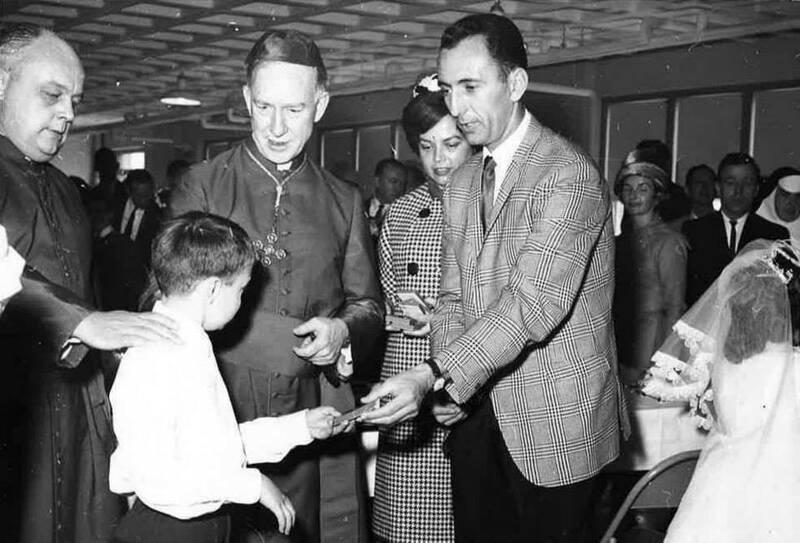 The mission began over 50 years ago when a small group of spiritually minded people of the Irish heritage formed the Emerald Club. Today the Emerald Club boasts more than 500 members, some Irish, some not, who share the simple belief that those with developmental and mental health challenges should live in a world where they are welcomed and valued wherever they go.